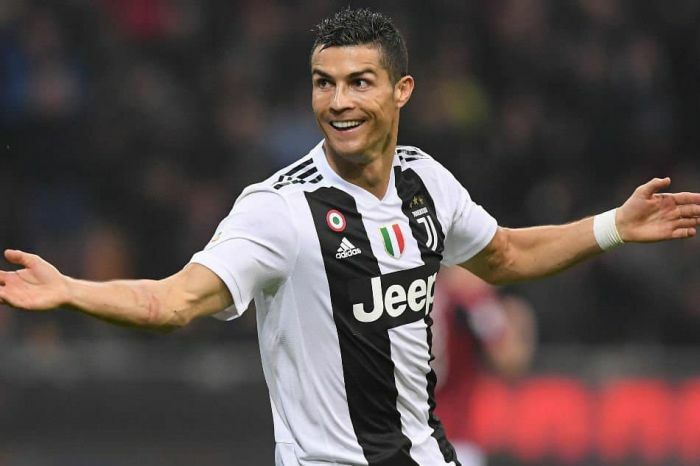 Juventus striker Cristiano Ronaldo has been recovering from injury and will be ready to play against Ajax, Marca reported. “The Portuguese suffered an injury to his right thigh on March 25 but has remarkably returned to fitness ahead of schedule and will play at the Johan Cruyff Arena on April 10 unless he suffers a relapse,” the source noted. Ajax vs Juventus first clash is scheduled for April 10.